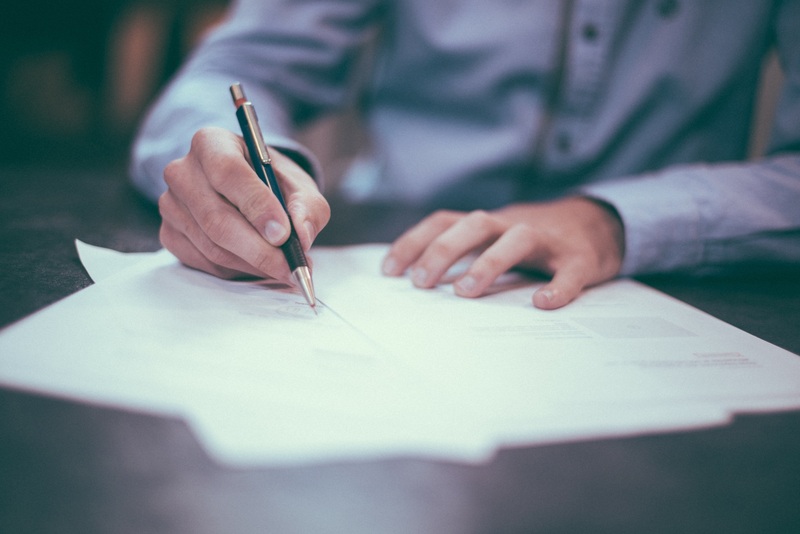 The Disability Determination Services (DDS) examiner considers the factors of a claimant’s case when making a decision to approve or deny a claim. The examiner does a write-up which explains how a decision was reached. Included with the write-up will be an RFC form which will have been filled out by a DDS medical or psychological consultant based on the information that is in your file. This consultant works for the DDS. The DDS examiner uses the opinion of the consultant when he/she makes a decision. The RFC forms that have been completed by DDS doctors are not often beneficial to the claimant. A Physical RFC Form will be filled out by a DDS physician after he/she reads the claimant’s medical evidence. A portion of the form is to rate a claimant’s ability to perform normal daily activities after considering the individual’s condition. It may mention a claimant’s ability to walk, lift object, sit or stand for certain periods of time as well as other things. It is best to have your own treating doctor fill out an RFC form on your behalf. This can be very helpful to you at the time of your hearing with an Administrative Law Judge (ALJ). The Social Security Administration gives added weight to the opinion of the claimant’s treating physician because this doctor has first-hand knowledge of your medical condition and prognosis. Your treating doctor is in a much better position to give an educated opinion when determining your degree of disability. The ALJ also gives a great deal of importance to the opinions of your treating physicians especially when it is properly documented in an RFC Form that clearly states why a claimant’s return to work is impossible and can be backed-up with medical evidence. Medical records can be a good source of a claimant’s physical or mental status. They do not give conclusions about a long term prognosis for a claimant’s possible return to work. Up to date medical records are an important thing to include with your case. However, judges do not have the training that doctors have and are not always able to clearly interpret the medical records to see how severe a claimant’s limitations may be. This is why having your own doctor fill out an RFC form is so helpful.